Some people would say spending $500 million making a video game is completely ridiculous, but those people clearly haven’t seen Destiny. Bungie’s epic shared-world space shooter is the most expensive video game ever made, but it looks like it’s worth every single dollar – we’ll find out for sure tomorrow, when it’s released. 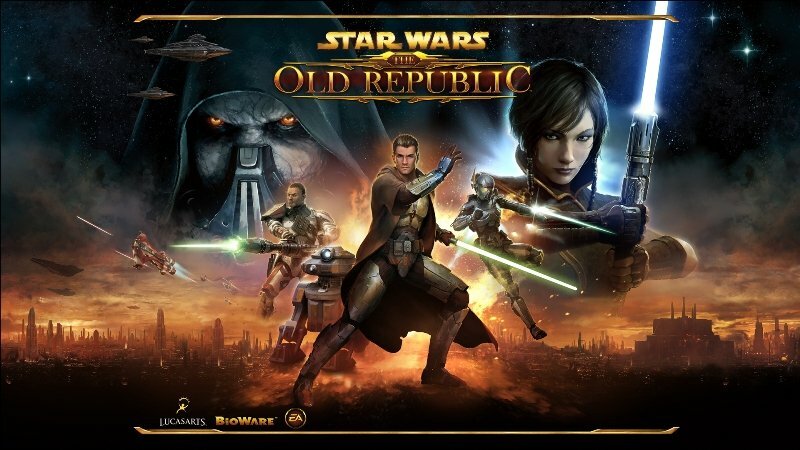 Based on the successful Knights of the Old Republic games, The Old Republic is an MMORPG combines the lightsaber-swishing fun of Star Wars with the epic questing of World of Warcraft. It had an equally epic $200 million budget, which makes it the 3rd most expensive game ever made. Needless to say, makers EA and Bioware were expecting a lot of players. And they got them – for a couple of months. After 7 months, EA were forced to introduce a free-to-play element to tempt gamers back in, which wasn’t exactly the original plan. The game now has around 1 million monthly players, which doesn’t sound too bad until you compare it to World of Warcraft’s 6.8 million players. The Old Republic wasn’t a major failure, but it was far from a runaway success either. We didn’t even though this existed, but apparently Microsoft had a Halo massively multiplayer online game in the works and they spent a massive $90 million on it. That’s $90 million on a game that never got released. Details on why the game was scrapped are relatively thin on the ground, although an interview with ex-Ensemble Studios (the developers working on the project) employee Dusty Monk suggests that it was due to Microsoft’s desire to target Wii players with more casual games. The project was clearly quite far along, as these images show. What a shame – and what a waste of $90 million! You probably recognise Too Human from the bargain bin of your local games store but, like a now-broke millionaire, it actually used to be a bit of a big shot. Too Human cost $60 million to make, which is frankly jaw-dropping for a game that scored 65 on Metacritic. How on earth did they spend that much on such an average game? Easy: they took 9 years to make it. Too Human started life as a 4-disc PlayStation game, before being developed for the GameCube. After that went wrong, the rights were eventually sold to Microsoft in 2005, and they took a further 3 years making the game. So, actually, the finished product probably didn’t cost that much to make! 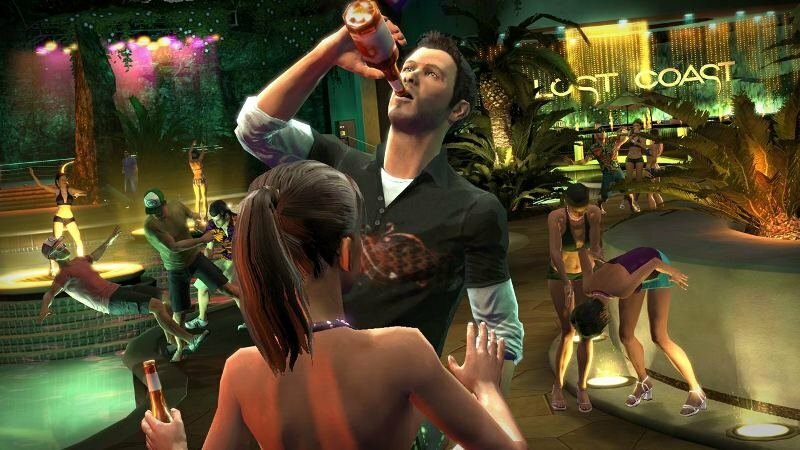 You probably haven’t heard of This is Vegas, and that’s because…erm, it was never actually released. 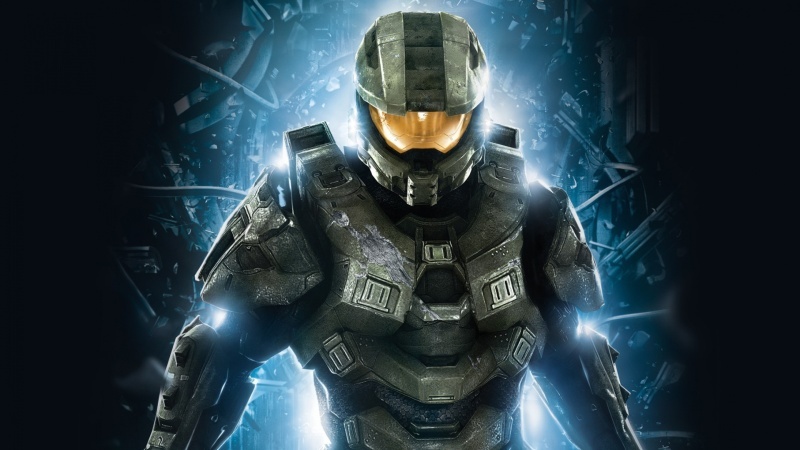 Like Halo MMO, This is Vegas was scrapped during development – but only after $50 million was sunk into it. It was cancelled after developers Midway went bankrupt in 2009 and sold their assets to Warner Bros, who cancelled it a year later. If you’re interested, This is Vegas was a GTA-style game where you are challenged to take over Vegas with a few dollars, a dream and your fists. Here’s a trailer for what might have been. Duke Nukem Forever’s reputation precedes it. The game was in development for over 15 years and turned out to be a disaster, with clunky controls, ridiculous loading times and humour more befitting of a high school changing room. And to think, it only cost $30million to make! Shenmue was a commercial flop on release but unlike some of the other games on this list, it wasn’t because it was a bit rubbish. In fact, it’s one of the best games ever made. Instead, it suffered poor sales because of the console it was released on, the poor-selling Sega Dreamcast. Estimates at the time suggested that every Dreamcast owner in the world would have had to buy Shenmue twice for Sega to have made a profit, which would have been a stretch for even the most dedicated of Sega loyalists. Want to make some cash to fulfil your own gaming ambitions? Then start selling your unwanted games with musicMagpie! ← The Sims 4: Is it worth buying?